Just 3 draws. Remember to bet again in 1 weeks. 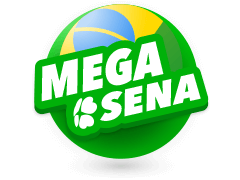 The Super Ena Lotto is an Italian based lottery that has been played in Italy since the year 1997. 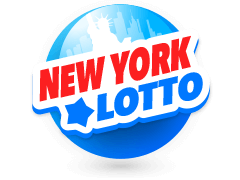 Thanks to the development and evolution of technology, players from all over the globe can have access to the lottery. 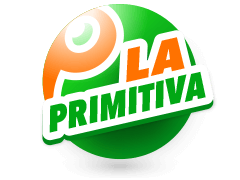 The lottery was established by SISAL which is an Italian based lottery operator that has worked with the government for over 60 years. As mentioned above, the SuperEnaLotto was established on the 3rd of December in the year 1997. 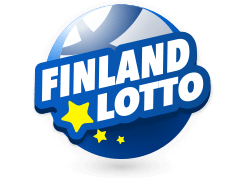 Before its inception, there existed the Ena Lottery which was a celebrated lottery in the country since the 1950's. Since the jackpot of the lottery is not capped, the SuperEna lottery is one of the most attractive lotteries in the globe. 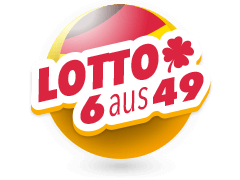 As a result, the lottery accumulated to a record-breaking 177,800,000 Euro jackpot in the year 2010. 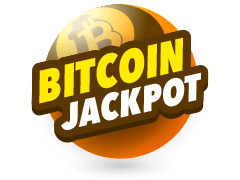 The lottery is also a mutual betting type of lottery where the jackpot is divided among the winners of the lottery and this is also determined by the number of betting slip sales. There are quite a few and simple steps to follow to bet on SuperEnalotto. Since it is a numerical lottery, then you will have to get yourself a bet slip for a chance to win. To start off, you must choose six numbers out of a pool that ranges between 1 and 90. 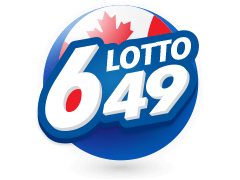 To increase your chances of winning, it is advisable that you look at the lotto's hot and cold numbers. The hot numbers are the ones that appear regularly during the draw and the cold numbers are the ones that almost never appear. The drawings of the results of the lottery usually take place in the country's capital, Rome. This happens every Tuesday, Thursday and Saturday. 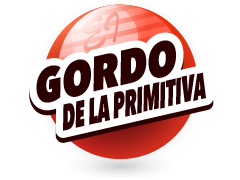 Seven numbers are randomly picked via the "lotomatica". Six of these numbers are the regular numbers and one is a jolly number. The jolly number is considered a wild number and is also dawn from the original 1-90 unlike the method used in other lotteries such as the Powerball. The jolly number usually determines the lower tier prizes. If the jackpot is not claimed, then it is rolled over to the next draw as it accumulates and becomes even bigger. 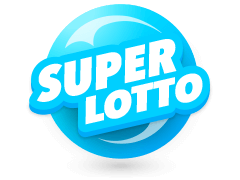 Apart from the SuperEnaLotto, lottery players can access many other lotteries at Multilotto that also have the potential of changing their lives by making them instant millionaires. These lotteries have the same price range with the SuperEnalotto bet slip and it wouldn't hurt to try several of them at once. 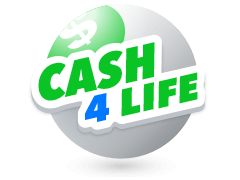 Some of the lotteries available at the website also have reputations of handing out jackpots that are worth millions. 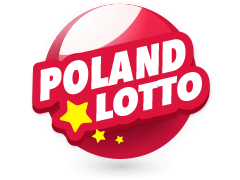 One such lottery, which is also the most popular in the world, is the Powerball UK which is currently running on the website. 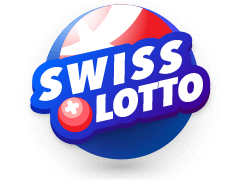 Like the SuperEnaLotto, the site also features the Eurojackpot UK lotto that has an accumulating jackpot. The lottery draws on Wednesday and Saturday so keep your eyes peeled to see if the Lady Luck knocks on your door. So what are you waiting for? Check out these and other lotteries on the site for a chance to win. The only way to find out if you could be the next SuperEnalotto winner is to get a bet, jog down your lucky numbers and wait to see if you have won. You also have the chance to enjoy SuperEnalotto online at the Multilotto website if you are not an Italian resident. Here, you will not have to worry about your security thanks to their end to end SSL encryption.